When BB creams came to the market, they created quite a steer in the beauty industry. Then came the CC creams. CC represents Colour Control, Complexion Corrector or Colour Correction. 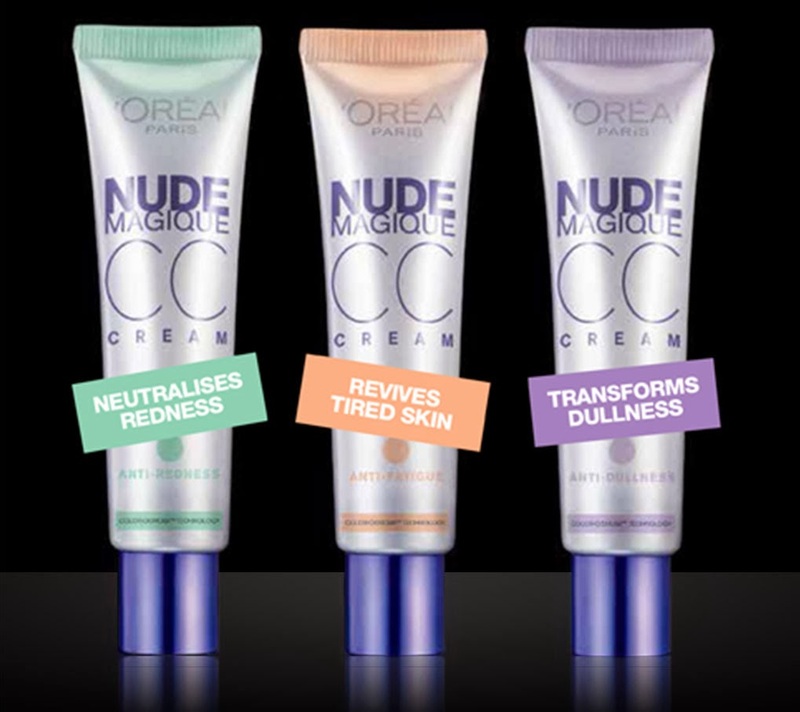 Let’s find out which CC creams are best in the market for you to try. It is one of the very first CC creams that we used. Lakme CC cream comes in two shades, Bronze for darker skin and Beige for light/medium skin tone. The cream is slightly thick in consistency but blends really well. It gives a natural looking, noncakey and subtle glow to the skin. The cream has medium coverage and hides minor imperfections of the skin perfectly. The cream comes with a single shade choice called neutral which would go well with most Asian skin tones. The cream has medium to buildable coverage, provides a satin smooth finish, adds glow to the skin and hides minor imperfections really well. The CC cream stays put for 5-6 hours and does not oxidize and stays bright throughout. This cream comes in 9 different shades so you will find the perfect match for your skin easily. It is priced a bit on the higher side but it works brilliantly. This is a lightweight cream which comes with an oil free formula; it is extremely hydrating. It gives an instant boost of radiance to the skin and comes with SPF 30. This can be your everyday cream which provides light to medium coverage and can cover up your minor imperfections well. It blends easily on the skin and gives a dewy finish. The cream comes with SPF 20 and is very hydrating. It comes with SPF 10 and provides coverage like a foundation. It has a lightweight consistency, blends really well and hides all the imperfections of the skin. The cream gives a fresh and flawless, bright complexion with a boost of hydration. This cream uses the technology to target redness in the skin and uses the green hues to neutralise it. The cream comes in 3 variations targeting different skin issues like redness, dull skin and tired skin. The CC creams works great at correcting the skin tone giving it an even finish. The creams boost of various vitamins and promise 24 hour hydration with flawless looking face. Olay has a great range of antiaging skin care products. This cream from Olay is an all-in-one cream with benefits of a moisturizer, foundation and colour! This cream gives an even toned skin and great coverage and fights 7 signs of aging.